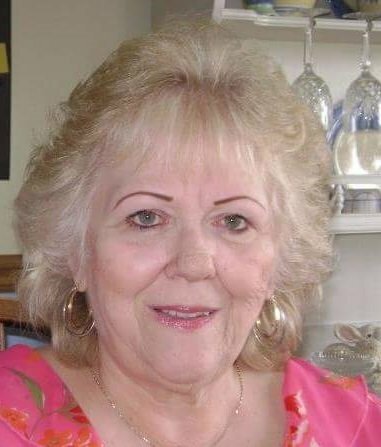 Neu, Patricia of Lockport NY, born May 5 1947 passed away at home surrounded by family on July 26, 2018; . Wife of the late Gary A. Neu; sister of Kevin Coyle; mother of Karyn (Christopher) Coppola, Jennifer Manning; step-mother of Eric and Nicole Neu; grandmother of Breyonne (Justine), Alexis, Chaz, Alexander, and Evan. Relatives and friends may call Sunday, July 29th from 11 AM – 2 PM and 4 PM – 7 PM in Prudden & Kandt Funeral Home, 242 Genesee St., Lockport. Interment in Mount Calvary Cemetery.